TRICECOMP Has Been A Professional Manufacturer Of COLD ROLL FORMING MACHINE. Through More Than 35 Years Of Professional Expertise And Continuous Efforts In Research, Development And Product Improvement. TC Is A Strong Focused Company Engaged In Designing Simple To High-complicated Roll Forming Machine To Meet Customer's Requirement. 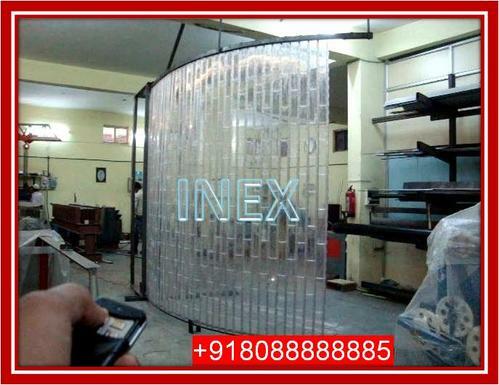 We Are Also The Leading Exporter Of Such Equipment In UAE, India And KSA. We Manufacturer Different Kinds Of Metal Sheet Cold Roll Forming Machine For Producing The Following Products. Such As: Carbon Steel Pipe, Stainless Steel Pipe, Light Gauge Steel, Roofing Corrugated Sheet, Roofing Tile, Wall Panel, Ceiling T-bar, Steel Deck, Partition Beam, And Other Various Metal Sheet Building Materials.